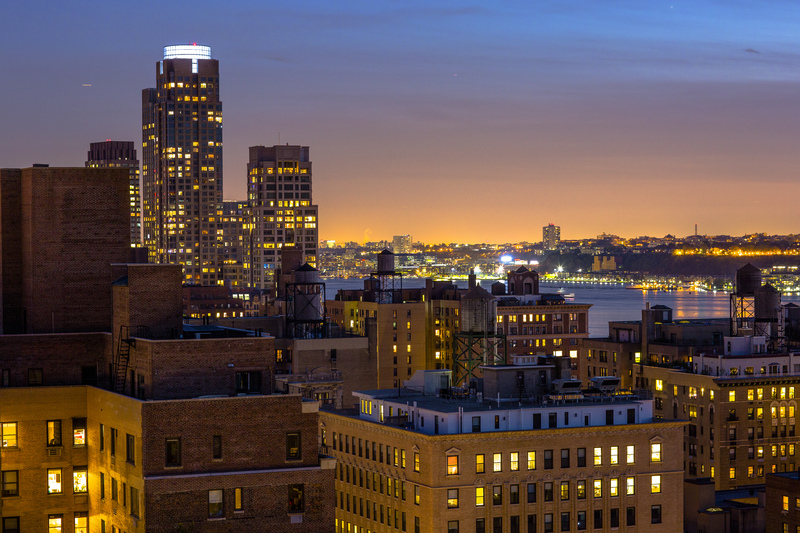 Manhattan Skyline Management Corp®, a division of Donald Zucker Company, currently owns and manages a residential portfolio of several thousand luxury apartments in New York City’s most desirable neighborhoods. It has also developed some of the city’s most prominent Condominiums and Cooperatives. Our success and discreet reputation for well managed properties was earned by our in-house team of architects, leasing and office support. We are constantly implementing comprehensive and preventative maintenance as well as initiating capital improvements to maintain the highest quality residential buildings. In addition to its residential division, Manhattan Skyline Management Corp® also has an extensive commercial portfolio, including retail space in Manhattan as well as hundreds of triple net retail and commercial properties across the United States. Our mission is to provide our residents with unique, comfortable, and attractive living spaces in enhanced surroundings while offering hands on service.  Additionally, we seek to promote community and lifestyle through our personalized Concierge, Sky’s the LimitTM, who in addition to fulfilling residents’ needs such as settling in services, preferred reservation requests and more, offers promotions and discounts to some of the city’s top establishments, as well as curating special events exclusive for Manhattan Skyline residents. For over 50 years, Donald Zucker Company has followed a clear consistent approach to the development, construction, investment, financing, acquisition and management of residential and commercial real estate. Originally a mortgage broker, Donald Zucker’s extensive knowledge of the real estate business became the groundwork for a financially sound and conceptually dynamic approach to residential development. Joined in 1977 by his daughter Laurie, Donald Zucker Company and Manhattan Skyline have become one of the City’s most prominent developer/owner/management firms. By working with an array of outstanding in-house professionals with legal, architectural, financial, engineering and technological expertise, the Company has been able to provide complete in-house services to its residents. They have developed over 4000 residential apartment units, and presently manages 2500 of them. Who Are NYC's Female Power Players?